Is Your Charity Eligible for Google Ad Grants? What could you do with $10,000 USD of in-kind advertising every month from Google? Imagine being able to share your story with audiences across the globe. You could recruit more volunteers, attract more donations and promote your fundraising efforts. It’s all possible with Google Ad Grants. If you’re not yet registered to raise funds with Shop it Forward, Join Now and use a portion of your advertising grant to promote our free fundraising opportunity to your donors. You could be benefiting from every online spend your supporters make with Shop It Forward and our 500+ retail partners. Free advertising and free fundraising to help your cause reach its fundraising goals. 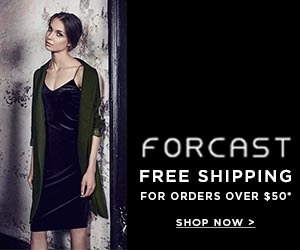 Designed to help you flourish, Google Ad Grants put you in front of your supporters and Shop it Forward provides you with a free fundraising service to promote. The more frequently your ads appear next to Google search results, the more people will be aware of your cause, and that can translate into more fundraising, donations and more volunteers – the lifeblood of every non-profit. Grantees must meet certain criteria in order to qualify for Google Ad Grants and keep that qualification active. Does your charity meet the qualifications? Whether you’re new to search advertising or are a seasoned pro, Google Ad Grants makes it easy to launch effective campaigns, with advertising solutions designed for non-profits of all shapes and sizes. Pick the option that is right for you. 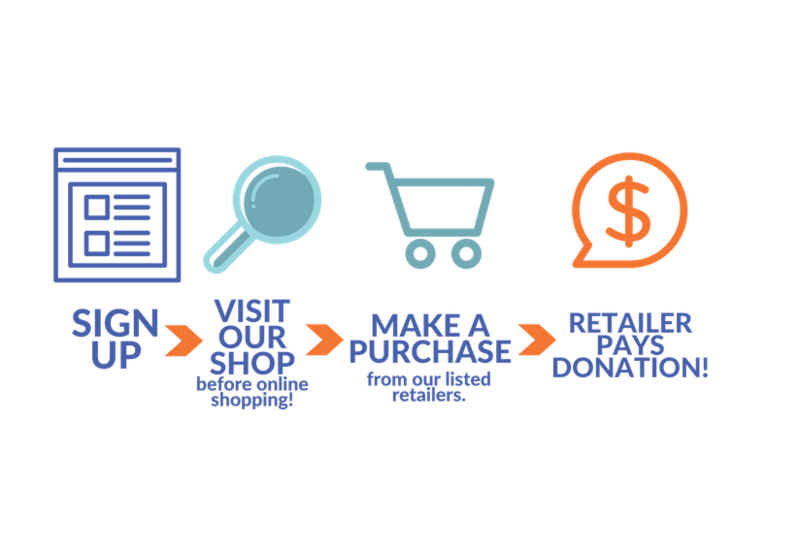 Five steps is all it takes to submit your Google Ad Grants application. If you’re ready to get started, Join Shop it Forward and then visit Google >>> to apply for your $10 000 USD advertising grant! IFAW is a global non-profit organization that protects animals and the places they call home. Their vision is a world where animals are respected and protected. With offices in 15 countries and projects in more than 40 countries, IFAW rescues individual animals, safeguard populations, preserve habitat, and advocate for a better future. Founded in 1969, International Fund for Animal Welfare (IFAW) saves individual animals, animal populations and habitats all over the world. With projects in more than 40 countries, International Fund for Animal Welfare provides hands-on assistance to animals in need, whether it’s dogs and cats, wildlife and livestock, or rescuing animals in the wake of disasters. They also advocate saving populations from cruelty and depletion, such as their campaign to end commercial whaling and seal hunts. Their holistic conservation approach includes reducing the demand and exploitation of wildlife at the source. IFAW works together with communities and enforcers to shut down poaching networks and provide rehabilitation and release of orphan animals back into the wild. 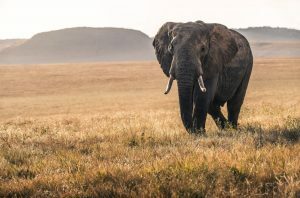 IFAW is there to respond in the wake of global disasters and strongly advocates for animals through expert research and the provision of solutions to the greatest threats to our planet’s populations and habitats. A member of the IUCN (International Union for Conservation of Nature), their comprehensive team includes rescue workers, conservation specialists, rural community development experts, wildlife crime prevention and enforcement professionals, veterinarians, policy experts, campaigners, scientists, educators and the highest quality support staff all driven by a determination to help animals in need. Every dollar raised, no matter how big or small will help IFAW continue to provide the valuable services they provide. By being mindful of the choices we make and the opportunities we are provided to make a difference, we can help IFAW fulfill their commitment to global leadership, innovation and the continued provision of hands-on assistance to animals and communities in need. Shop it Forward is one of those opportunities. If you don’t have extra money to donate or would like to contribute more, consider how your first time online shop at Woolworths could provide up to $10 towards IFAW meeting their fundraising goals. Woolworths is just 1 of over 500 retailers committed to contributing a portion of the money you spend online when you make the choice to Shop it Forward. Every purchase you make could be raising money for IFAW or another cause of your choice. Start Shopping it Forward today and make a difference! If you want to find a way to help animals in distress, whatever the cause, you can do so right by visiting the International Fund for Animal Welfare’s website. Paypal is making it easier for Australians to donate online to their chosen charities. Donors can either search or browse categories on the PayPal Giving Fund Australia site, or through Facebook, donate and receive an instant receipt. 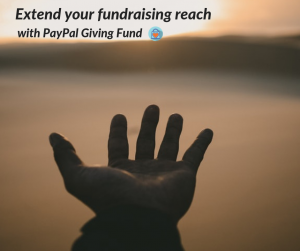 *As a charity, you can enroll with PayPal Giving Fund Australia and manage your public profile, add your organisation’s logo and tell your story in a way that encourages more donor support. *Supporters can donate through the platform or other trusted partners, such as Facebook Fundraiser, launched this week. *PayPal Giving Fund Australia receives the donations and provides receipts to donors instantly. PayPal Giving Fund Australia will grant the funds to charities without charging them, or individual donors for its services. Donations fall as volunteering is on the increase. This is the latest finding of the Charities Aid Foundation (CAF). The CAF World Giving Index reports there has been a shift in giving to charity. People worldwide, particularly women, are choosing to donate their time and expertise rather than donating their money. 3. Volunteering in Charity Organisations. The CAF World Giving Index 2018 includes data from 146 countries that was collected throughout 2017. Australia ranked second, behind Indonesia, when it comes to giving to charity, with many people preferring to give their time and effort over monetary donations. 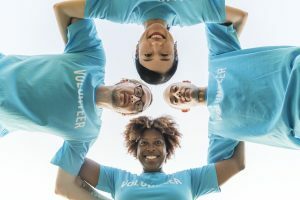 While charities benefit from an increase in volunteerism, as donations fall, it will be important for organisations to identify and adopt new and unique fundraising methods to offset lost revenue. 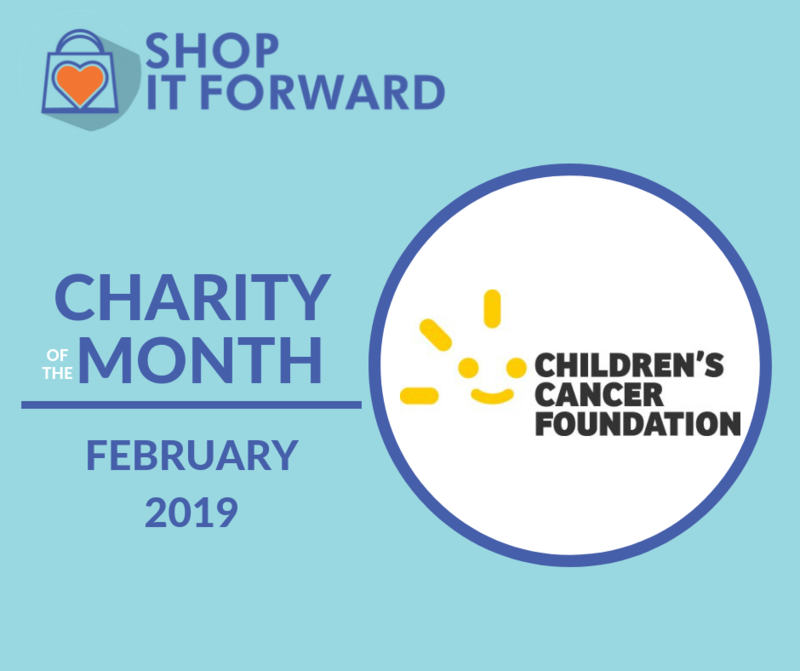 In recognition of these trends, Shop it Forward was created to provide fundraising organisations with an alternative to compliment traditional fundraising methods as donations fall. 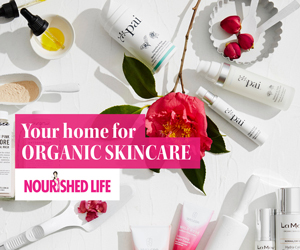 By appealing to the giving nature of Australians, those shopping online have the opportunity to earn funds for a cause from their online purchases. Organisations have the opportunity to benefit from this additional ‘shop and earn’ income stream to help meet their fundraising goals. In keeping with their commitment to the values of social enterprise, Shop it Forward charges no fees for the service, either to the organisations or the consumers, contributing 50% of all gross retail profits. To learn more on how your organization can benefit, visit our How To for more details. Shoppers can sign up and nominate their cause of choice with every online purchase. Register to nominate your cause. For the full CAF World Giving Index 2018 report visit www.cafonline.org for more information.